While residential homes are our main customers when it comes to carpet cleaning, we never shy away from a commercial business customer. 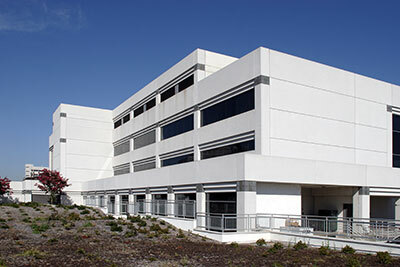 We are fully prepared to work with high class business buildings that need a professional cleaning. We understand that keeping your building clean and fresh is just as important as a regular home. Plus, most business spaces hold much more than the average household size, so keeping it cleaned is definitely a must. So, what kind of buildings can we work with. Well, we can work with just about any business structure to get it cleaned out. The usual commercial calls that we get are from small business buildings and hotels. These are without a doubt very important to keep clean. In a small business, keeping the floors clean and smelling good will make sure that no customers walk out just because it looks dirty. The same goes for hotels. Hotels attract a ton of people every day. The traffic on their carpets all around can cause the carpets to become dirty very quickly, and you can only vacuum so much before it becomes evident that you need a full on professional cleaning. These are just two examples of who we work with, but we aren’t limited to just these. 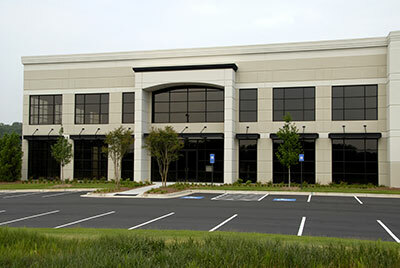 We can also work with most other carpet floored businesses and buildings, as well as hospitals and dentist offices. These hospitals and dentist offices always need to be clean, otherwise there can be health issues. We take our cleaning very seriously in all environments, and make sure that we clean every spot that we are supposed to. Leaving any dirty areas anywhere could spell disaster in any commercial structure that we work in. We will use our professional carpet cleaning methods to make sure your business gets clean and stays clean. This also means that we will look at what kind of flooring you have. We will look at the carpets fabrics, colors, age, and dirtiness to know what exactly we need to do to get it looking good as new. Our professional cleaners have had years of training and know exactly what to do when it comes to this, even in bigger commercial spaces. Understanding that your business is very important is our main focus. Other cleaners may just see it as another job, but we look further than that. This is your means of income. This building makes money. We wouldn’t want to take anything away from that. Now, you may be thinking about your employees having to stop working just so we can clean. But don’t worry about that, because while we are there, you won’t have to worry about us making a huge deal out of our cleaning process. We will try to stay out of the way as much as possible and get the cleaning done right. 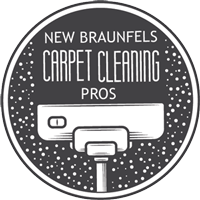 So, if your commercial business building needs a professional carpet cleaning, look no further than New Braunfels Carpet Cleaning Pros.